Lizzo continues her string of empowering singles with “Tempo.” By teaming up with Missy Elliott, you have two of the most curve-embracing women in hip hop so you know the track is laced with body positive messaging. In the verses, each rapper takes on cliches about thick woman. 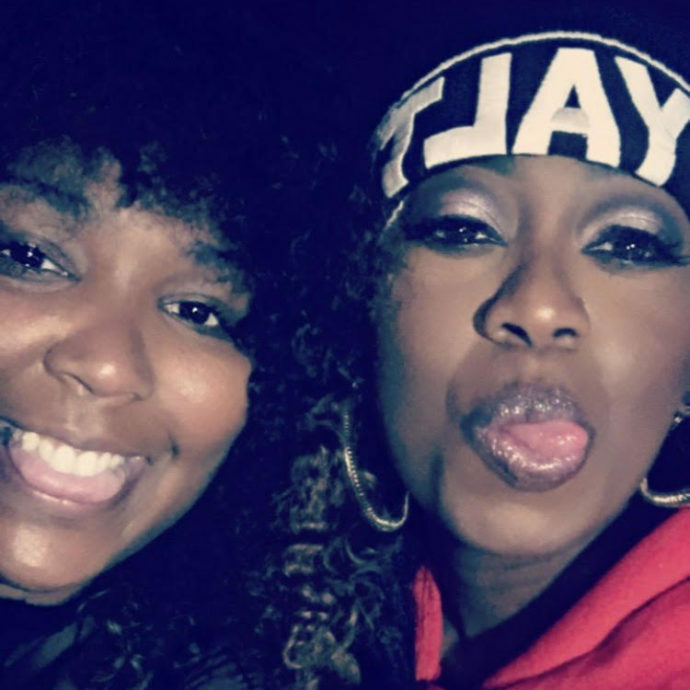 Missy Elliott owns the big-boned euphemism rapping “I’m big-boned with nice curves,” while Lizzo rhymes “Get on this ride, baby, you gon’ have to buckle up/Thick thighs save lives, call me little buttercup” over trap beat. “Tempo” is the third single from her upcoming album, Cuz I Love You which is out April 19th.